Looking for the perfect holiday gift for the griller in your life? We've got you covered with a list of our hottest products of the year. So, help your grill master heat up the back yard and get ready to fire up your taste buds! 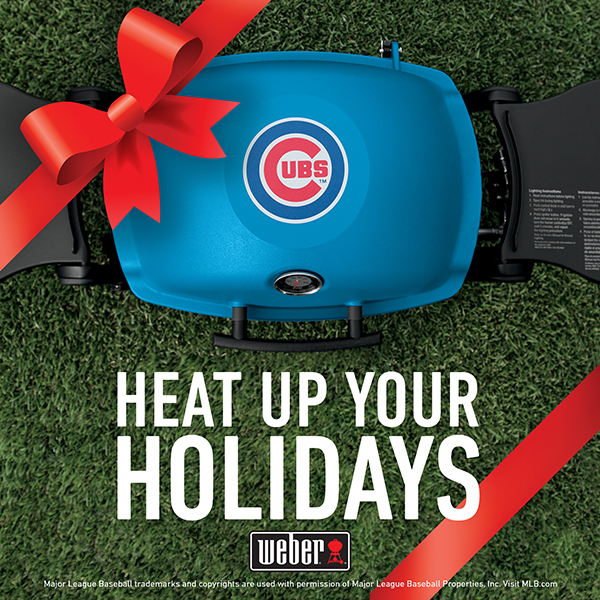 Celebrate one of the greatest moments in sports history by giving your Cubs fan the Chicago Cubs Weber® Q® 1200™ grill. This ultra-portable grill belongs in the back yard of every Cubs fan! College sports fan will love showing their team pride at home or on the road with a college edition Weber® Q® 1200™ grill. Choose from one of seven schools. These grills are perfect for the back yard or the biggest, baddest tailgates. Also available on Amazon.com! 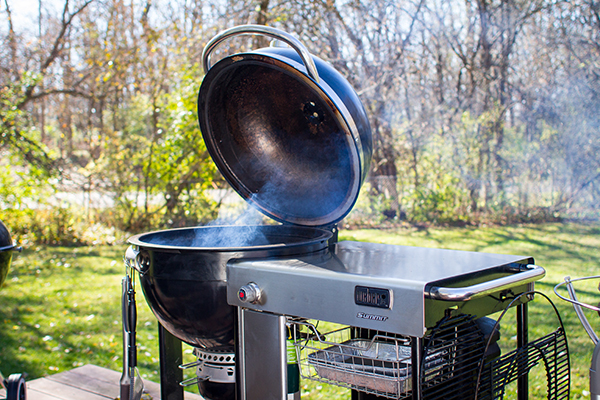 Get grilling faster with the Weber Rapidfire Chimney Starter. Every charcoal griller should have this tool in their kit! The perfect partner to the chimney starter. These parafin wax cubes make lighting charcoal briquettes quick and easy! Has someone you love been very good this year? Spoil them with the grill of a lifetime, the only and last grill they will ever need! There is no need to limit barbecue to the back yard with our Smokey Joe® charcoal grill. This mini-version of the iconic Weber charcoal grill is the perfect companion for picnics and camping trips. Take the ultra-portable Weber® Q® 1200™ grill wherever you go. 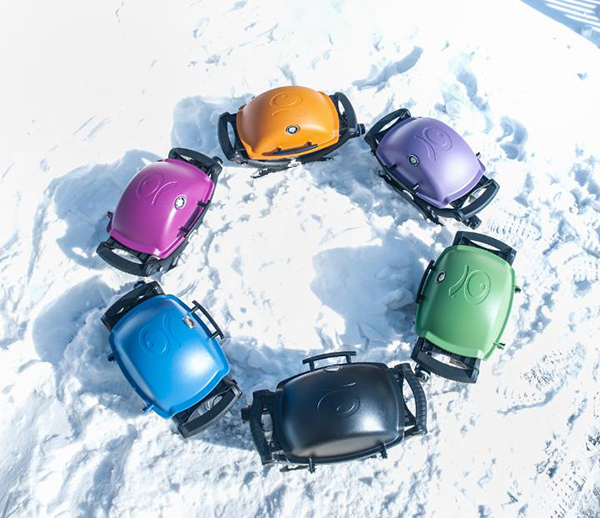 Perfect for the beach, balcony or backyard, this small but mighty grill comes in 6 fun colors! 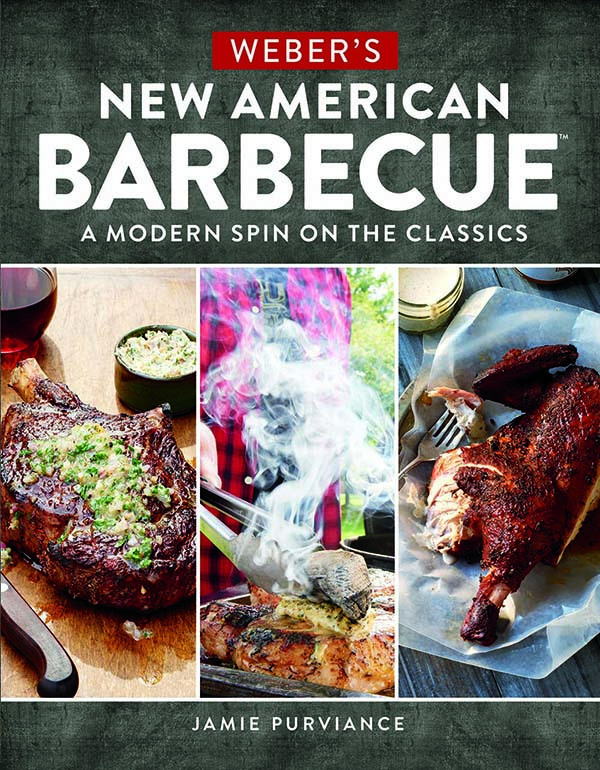 Through stories and essays, hundreds of photos, crystal-clear techniques, and 100 exceptional and fool-proof recipes, award-winning author Jamie Purviance takes a modern look at classic barbecue. Weber's newest cookbook explores the delicious evolution of barbecue and belongs on the bookshelf of every back yard hero. Also available on Amazon.com! Keep your clothes and hands clean with this apron and towel set! High-heat demands high-temperature gloves. Help your grill master keep their hands safe with these durable grill gloves. Available in small/medium or large/extra large. Every griller needs a good set of tools to set them up for barbecue success. Stuff this tool set in your griller's stocking!